Now a days, Web designers and developers are designing Responsive themes and templates due to the usages of internet on various devices whose sizes are completely different from each other. Your blog or website must open quickly and have better look in all kinds of devices. If you don’t even know the meaning of Responsive , then it would be interesting to know that a Responsive Design fits properly in different devices like a Desktop Computer, Laptop, Tablets, Mobile, iPhone etc. 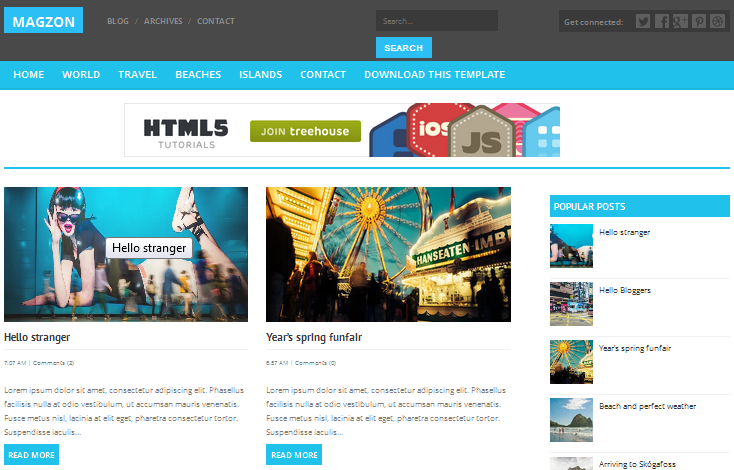 Last week, some users requested me to provide the list of Best 5 Free Responsive Blogger Templates of the year 2013. They said that- “we have already searched on Google and found many as well but most of them are not good. Please provide best of them”. 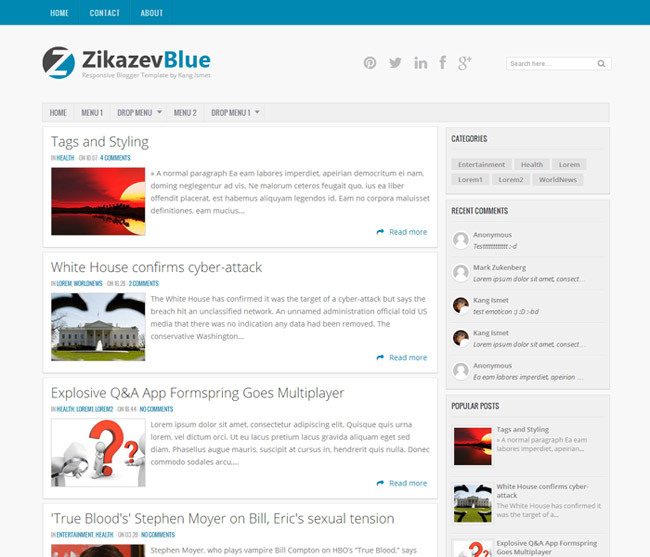 Today, I am fulfilling their request by providing Top 5 Free Responsive Blogger Templates of the year 2013. The Above mentioned Responsive Blogger Templates are completely free. However, they are not designed or developed by us so don’t remove the Credit link at footer. Designers works day and night to develop these templates so appreciate their work. Just use Free Responsive Blogger Templates and give better experience to your visitors. Let me know, if you are facing any problem while using these templates on your blog. I am always ready to help you. If you loved these templates, give your views via comments.